Please log in to update your Marketplace Profile. You must be a primary or secondary contact for the company. 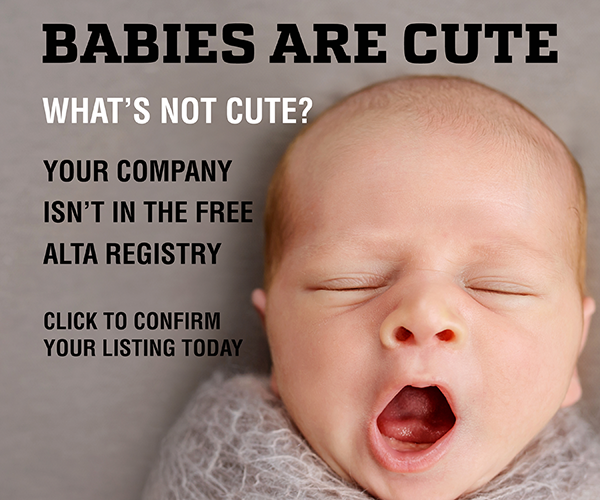 The company must be an Associate ALTA Member or purchase a Marketplace Subscription. Question or problems? 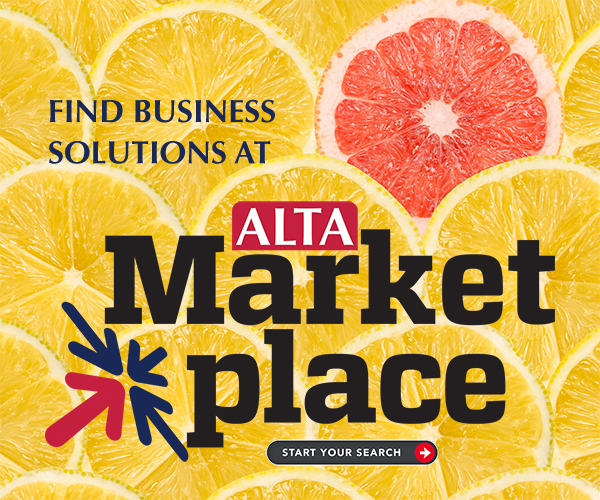 Please email marketplace@alta.org.